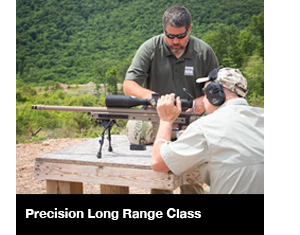 NRA Outdoors has posted 2017 firearms training classes for all locations. 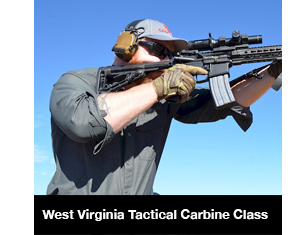 The West Virginia locations have added an additional range for tactical carbine and numerous dates for all classes, including defensive handgun. 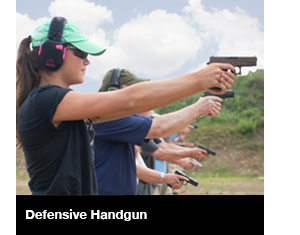 There are new non-firearms classes, including an emergency casualty care course and a non-ballistic weapons training course. 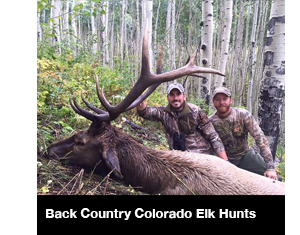 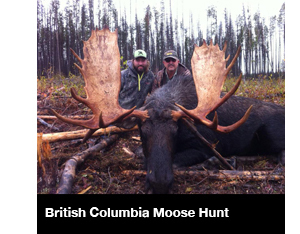 NRA Outdoors' Hosted Adventures are filling up fast. 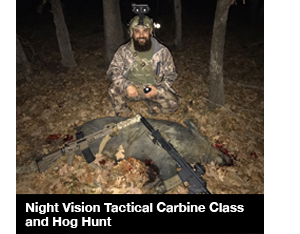 The two newest ones just added this week are a prairie dog hunt with Orange County Choppers designer Jason Pohl, and a night vision tactical carbine class with a hog hunt on the last night.